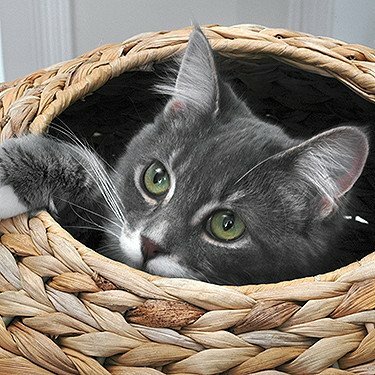 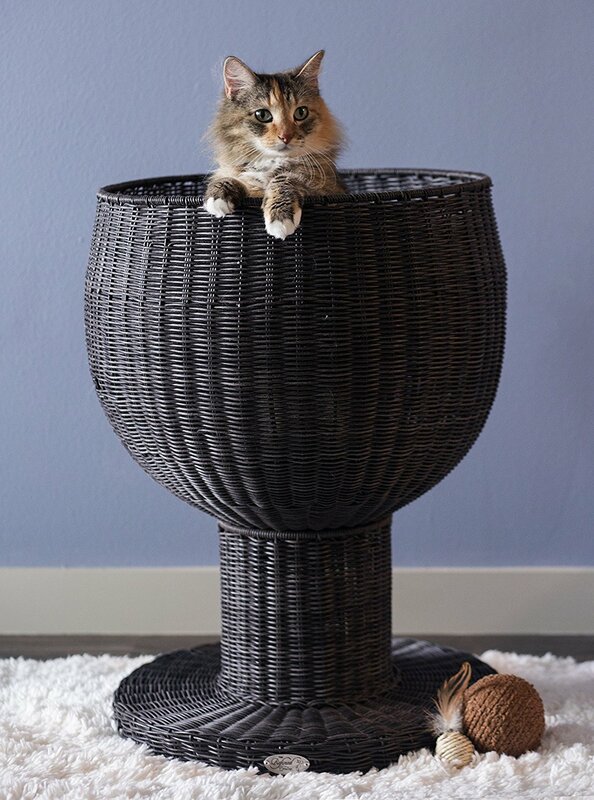 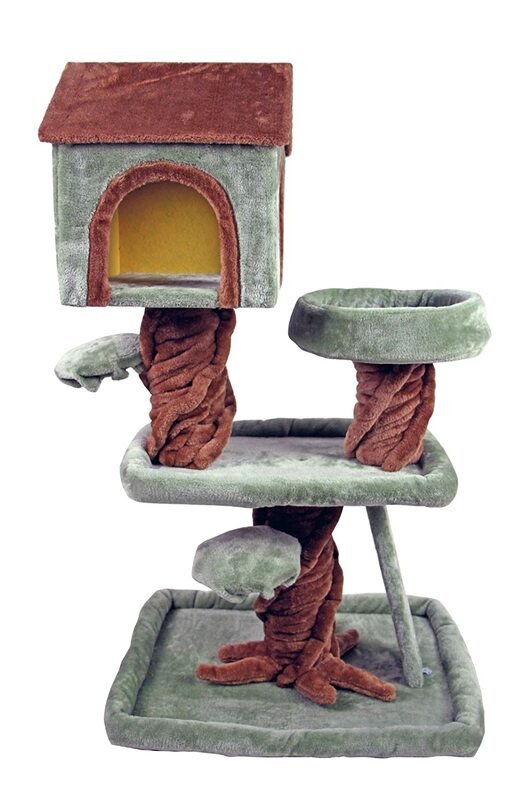 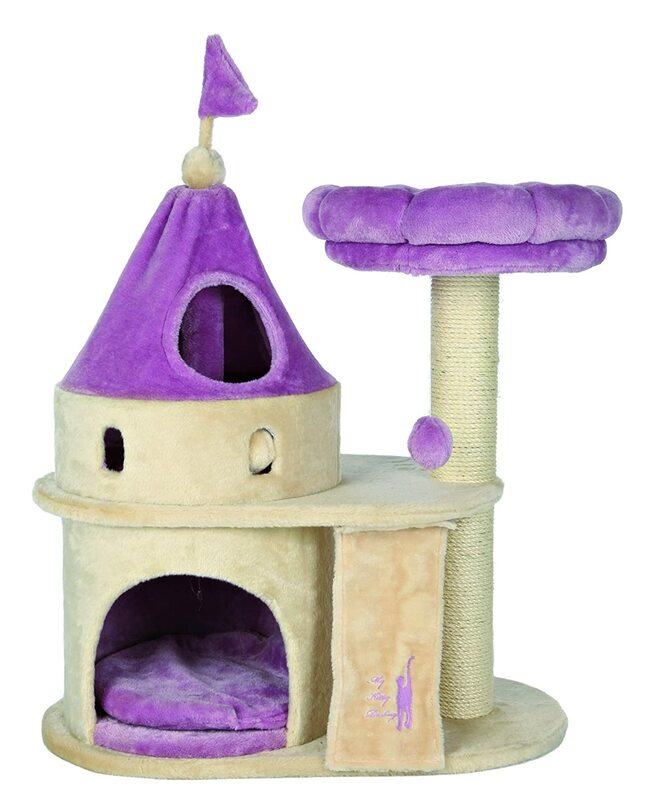 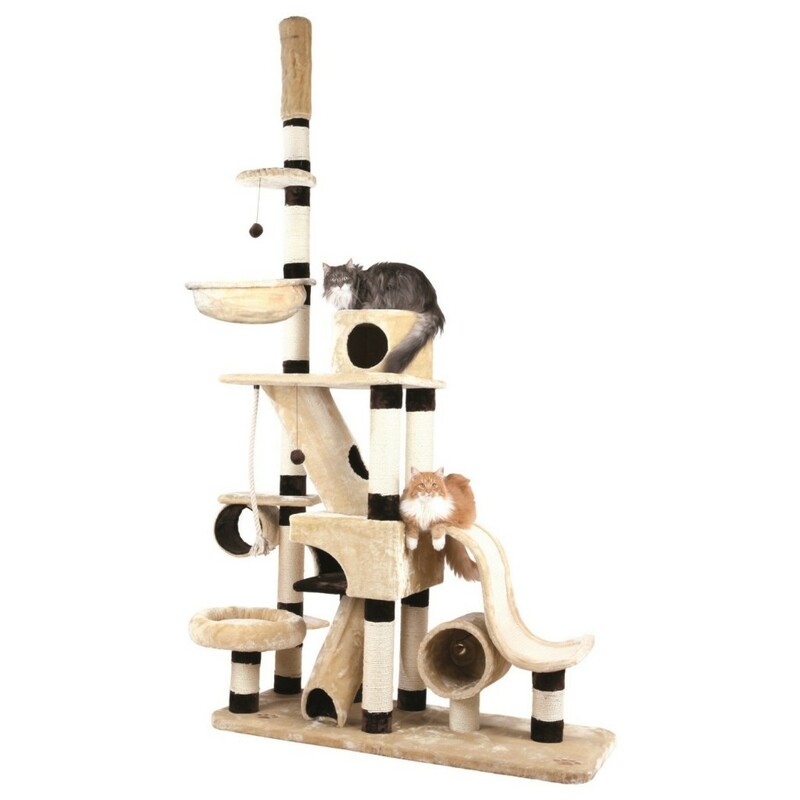 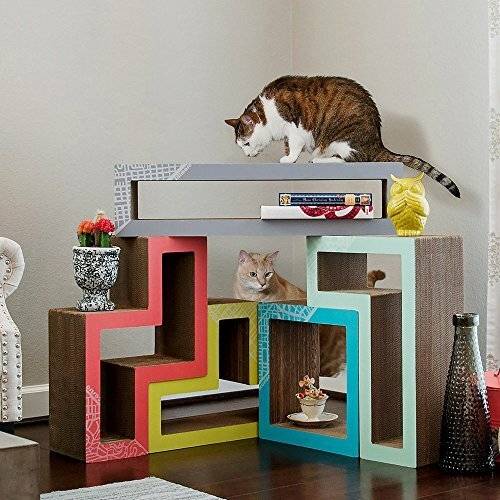 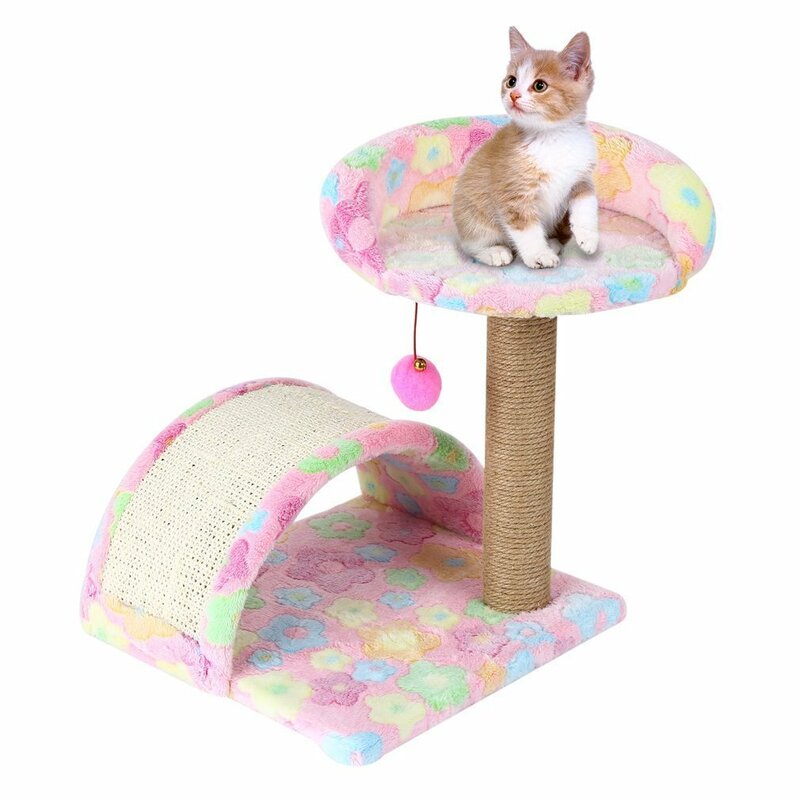 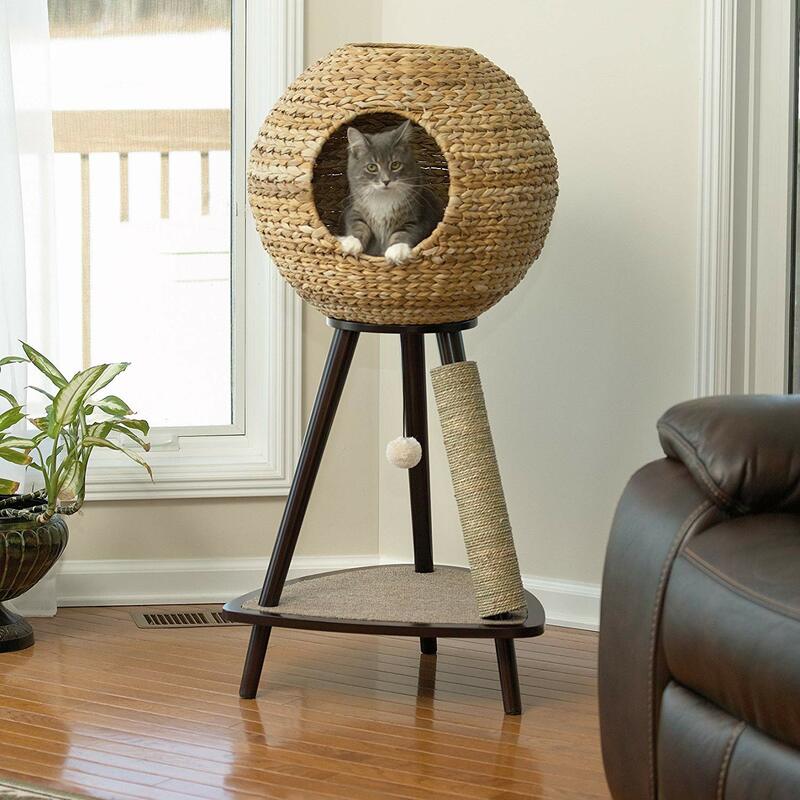 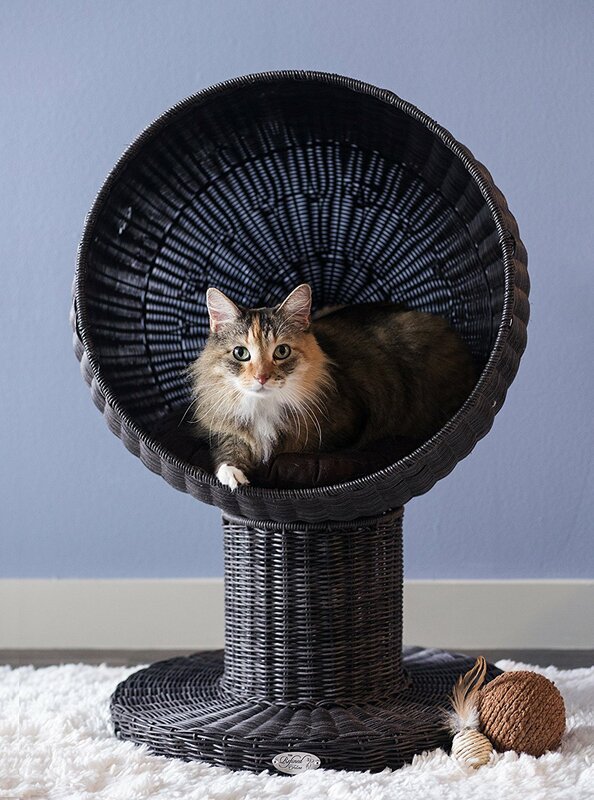 There is a wide variety of cat trees on this site. 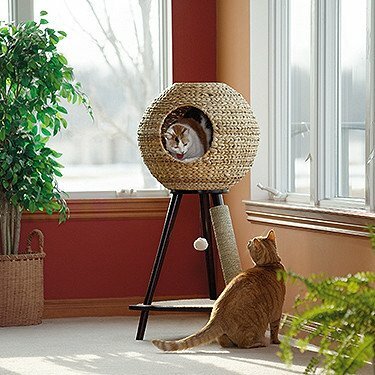 I am adding a separate page for window perches. 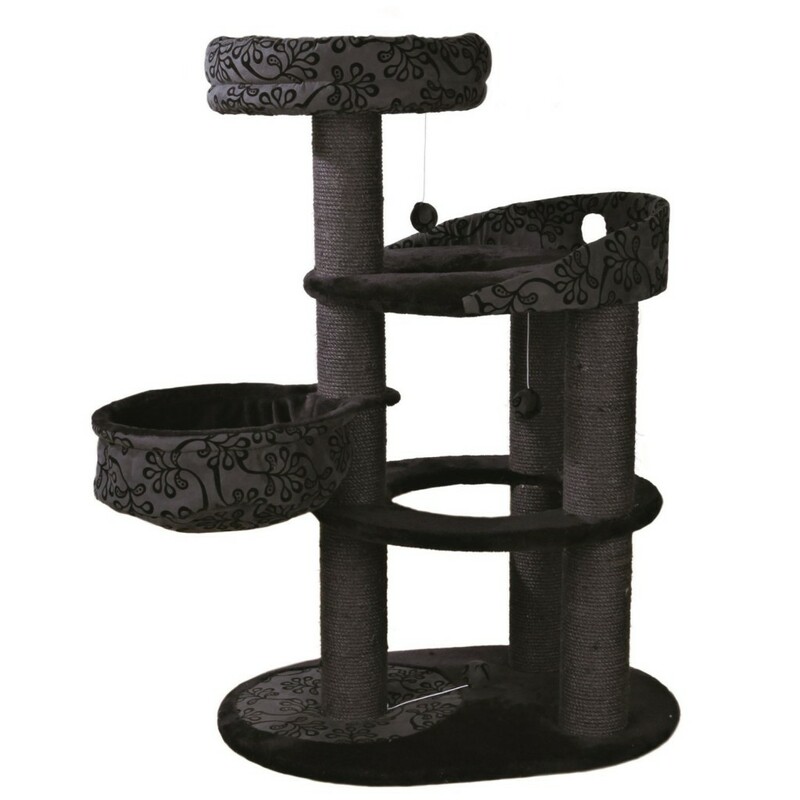 I am sure you will find the perfect cat tree for your fur babies.